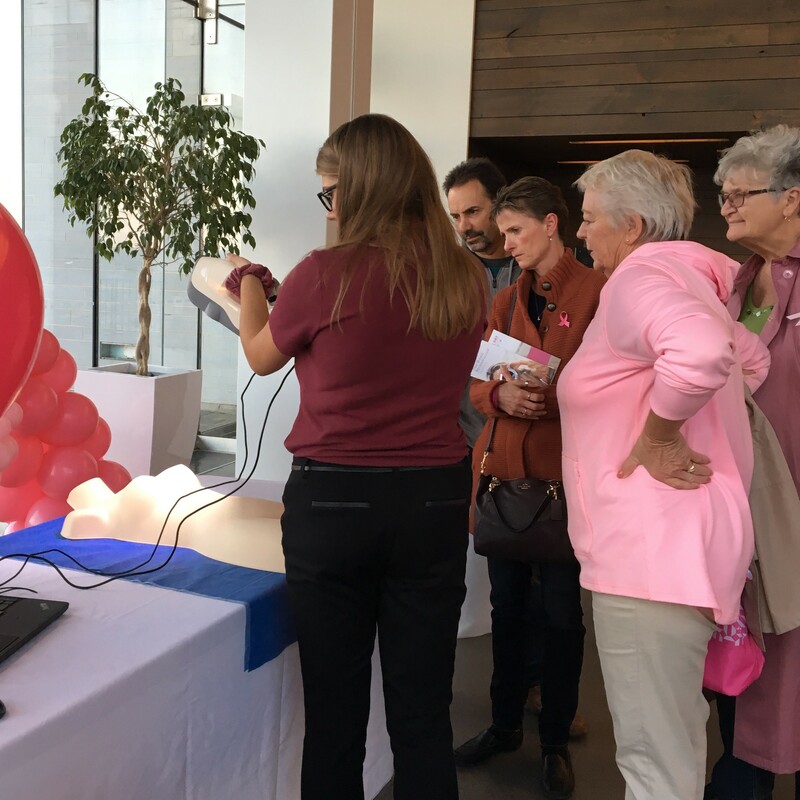 The Perk Lab attended BRA Day 2017 on October 17th to show demos to the Kingston community. BRA Day is an informative event for breast reconstruction awareness. In its second year, BRA Day drew a crowd of over 200 people, a combination of women affected by breast cancer and members of the community supporting breast cancer care. The Perk Lab showed two projects relating to breast care cancer and members of the lab had the opportunity to speak with members of the Kingston breast cancer community.